Size of this preview: 800 × 574 pixels. Other resolutions: 320 × 229 pixels | 640 × 459 pixels | 1,024 × 734 pixels | 1,280 × 918 pixels | 1,929 × 1,383 pixels. 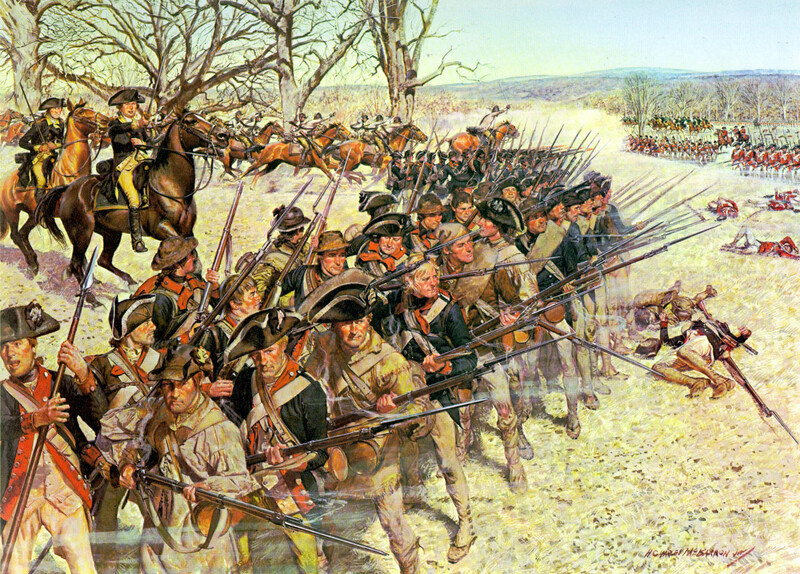 Source Source: downloaded from Prints and Posters: Soldiers of the American Revolution, Center of Military History. Access date: June 1 2006. Author H. Charles McBarron, The original uploader was Oldwildbill at English Wikipedia.